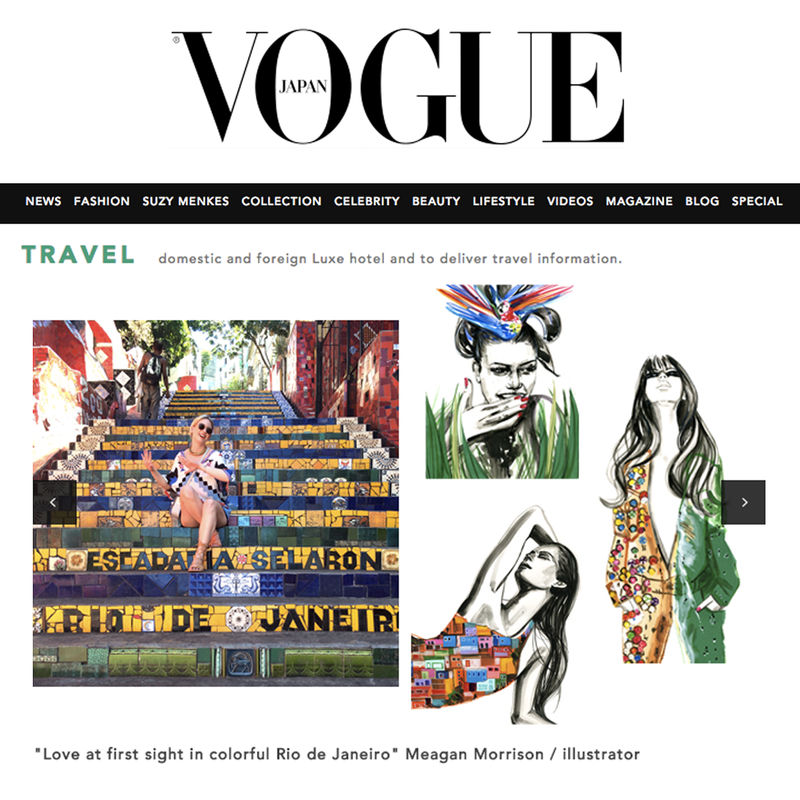 Travel Write Draw: New Press: Vogue Japan, Man Repeller, & Huff Post!! 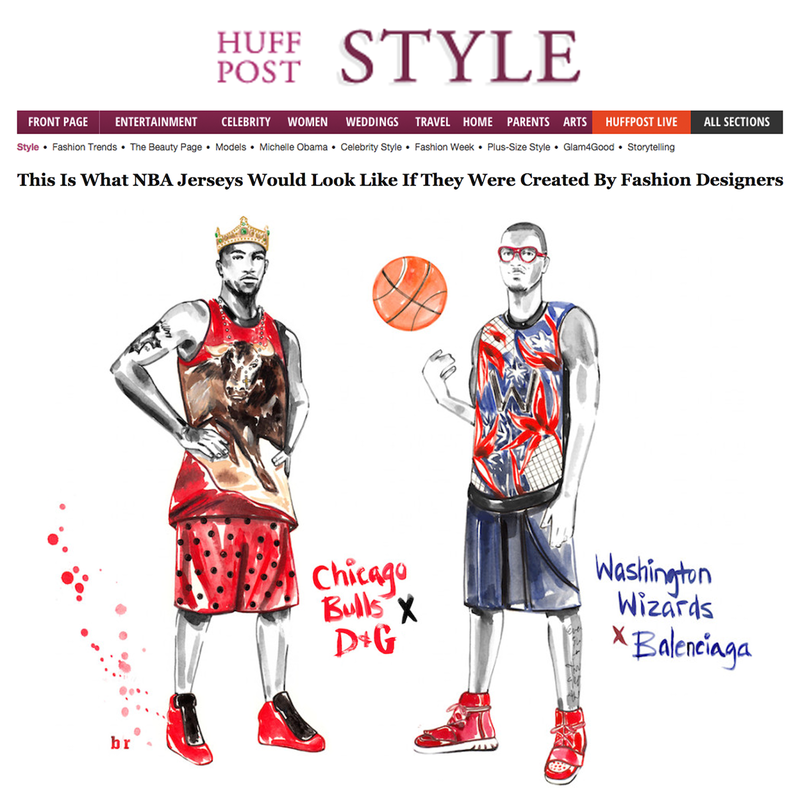 New Press: Vogue Japan, Man Repeller, & Huff Post!! The past two weeks have been so exciting in the press arena and I just wanted to share a few of the highlights with you. 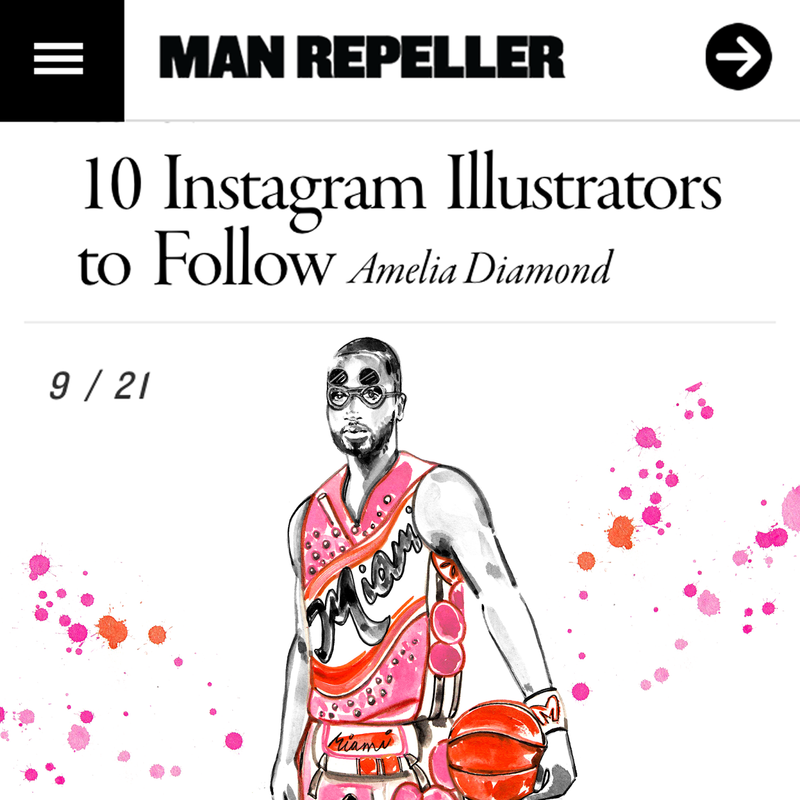 From Vogue Japan interviewing me on my travel habits and inspired artwork, to Man Repeller naming me one of their Top 10 illustrators to follow; I'm incredibly honored but more importantly grateful. Put positive intentions into the universe and attract it right back to you!! Must say your timing is perfect - my first visit to New York will be in little over a week (YAY! ), so I'll definitely check out some of these places! And while I'm here, must say I've followed and loved your blog for a few years now - your photos and posts really are a joy.